Well, it’s finally happened! The government of Brazil has just announced that it is dropping all visa requirements for citizens of Canada, the U.S., Australia and Japan visiting for tourist purposes. In January 2018, Canadians were added to Brazil’s current e-visa system, simplifying the visa application process. Since then, the government of Brazil has decided to drop the visa altogether. 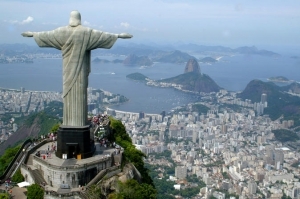 Starting June 17, 2019, Canadian tourists travelling to Brazil will no longer require an e-visa. However, all those travelling up until June 16 will still require a valid visa to enter the country.